She’s not as green as she looks. Same goes for your beer…. 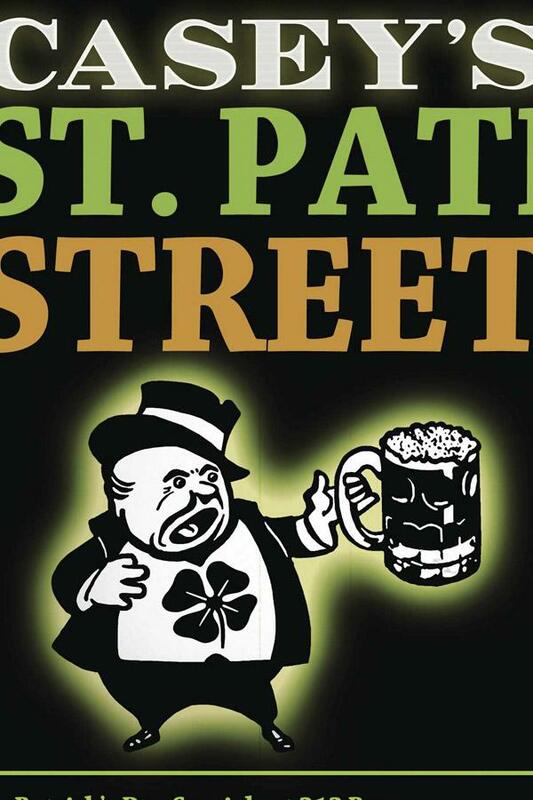 There’s no getting around it; this weekend, the Big Deal event is St. Patrick’s Day. Of course, Ms. Go Go has a few thoughts. But if you want to start the weekend shamrock-free, well…that’s possible too. This weekend, it’s all about the options. Sure, some people like it rough-and-tumble. But if you’re the sort of sophisticate who prefers your poetry with a little finesse, a soupcon of intimacy, and whole lot of je ne sais quoi, you’ll want to welcome the infamous Poetry Brothel to Los Angeles at their inaugural event. Taking poetry out of the coffee house and into the house of ill repute, the Poetry Brothel creates the atmosphere of a high class bordello complete with enticingly dressed Poetry Whores, music, drinks, and private poetry readings available at $5 a pop. Their fingers know just what to do…. All you need to do is sit back and let it happen. Not every bash this weekend involves green beer. At the monthly Bacon Social, artists, photographers, musicians, and those who love them come together to celebrate creativity, drink adult beverages, and consume porcine products like Parmesan crusted BLTs with spicy chipotle aioli (Veggie and Turkey bacon available), chocolate cupcakes with maple-bacon frosting, bacon caramel corn with a dark chocolate drizzle. So much better than green eggs and ham. The Furious Seasons and the Barrelhousers keep it moving up in the joint. Artists include record cover designer Luka Fisher, Tom Cruz, a member of Slyde Handboards’ Art Syndikit, and David Hendrickson, whose inspiration comes from “camgirls”. There’s a strong possibility your Sunday will involve some drinking. Accordingly, Ms. Go Go offers options across the city to minimize driving and maximize fun. Hey, you just concentrate on getting lucky.